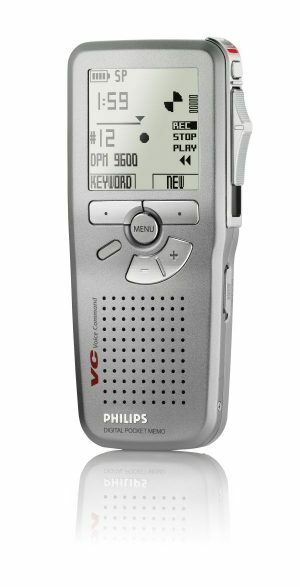 For people who do not compromise, SpeechMike Air LFH-3000 presents the perfection of the world’s number one dictation microphone. 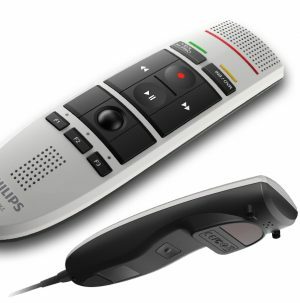 The highly professional PC microphone takes desktop dictation to a new level, no longer restraining you by a cord. 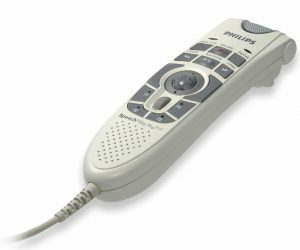 The SpeechMike Air delivers excellent speech recognition capabilities and refined ergonomics for convenient operation. There is no need to settle for less than the premium device – go for the SpeechMike Air! 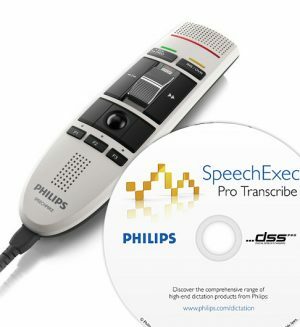 The professional SpeechMike USB microphone takes stationary dictation to a new level. It delivers excellent speech recognition capabilities, an antimicrobial surface for improved hygiene and refined ergonomics for convenient operation. With an integrated Barcode reader for ease of use. 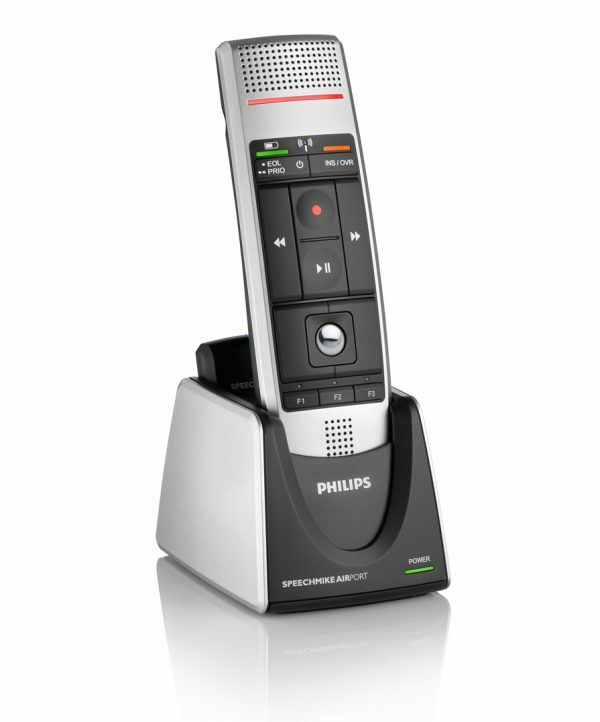 The Philips LFH3300 SpeechMike III has an integrated Barcode Scanner to quickly and easily link client or patient data to a record. The scanned information is automatically attached to the dictation file, streamlining the documentation process. 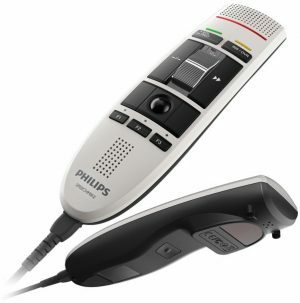 The Philips 5276 SpeechMike has a built-in a microphone, speaker, controls for the Philips dictation software and full mouse control of your computer via the built-in optical trackball and scroll wheel including left and right mouse buttons. It connects to your computer via USB. 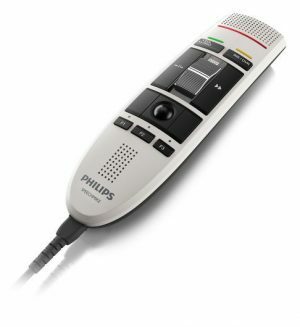 The Philips LFH3210 SpeechMike III Classic (INT) deliveres excellent speech recognition capabilities, an antimicrobial surface for improved hygiene and refined ergonomics, with preconfigured buttons for direct control of Dragon Naturally Speaking voice recognition software.